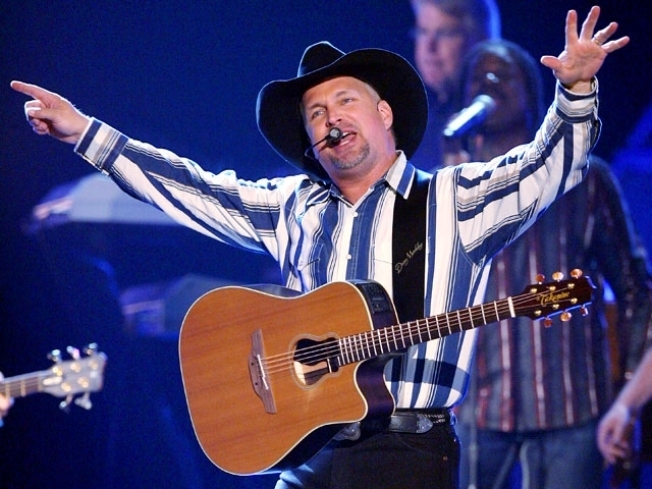 LAS VEGAS (AP) — Garth Brooks mused that the public may have moved on when he announced he was coming out of retirement. Tickets for Brooks' first 20 shows at the Wynn Las Vegas resort sold out in less than five hours. The resort says in a statement released Saturday afternoon that the resort reached its maximum capacity for callers at 141,934 and those who called in after got busy signals. Officials say the ticket Web site had more than 5.4 million page views with 40,000 waiting to buy tickets online at one point. Brooks announced a five-year deal with casino owner Steve Wynn last week that will include 15 weeks of shows in the Encore theater, which seats about 1,500. All tickets were $125 plus fees. The best-selling solo act in history will play shows Fridays, Saturdays and Sundays of select weeks beginning Dec. 11.